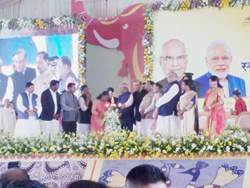 In Jharkhand, on State Establishment-Day President Ramnath Kovind inaugurated JOHAR scheme worth one thousand five hundred crore rupees. The World Bank aided JOHAR (Jharkhand’s Opportunities for Harnessing Rural Growth) scheme is aimed at doubling the income of two lakh rural poor. 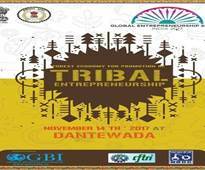 The conference theme is “Building Trust in the Digital Economy“. This will be inaugurated by Shri Ravi Shankar Prasad, Hon’ble Minister of Electronics & Information Technology, and is expected to be attended by over 300 cyber security professionals from the Asia Pacific region, USA, Europe, Industry, Academia, Government and Media. Pradhan Mantri Jan Dhan Yojana (PMJDY), which was launched in 2014 to further the financial-inclusion process in the country, seems to have gathered momentum in some northern States post demonetisation. With its area and size of population, Uttar Pradesh tops in opening new PMJDY accounts after demonetisation. 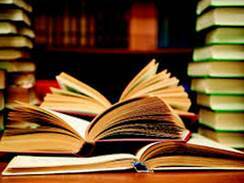 Bihar, Maharashtra, Madhya Pradesh and West Bengal cumulatively added another 2.2 crore new accounts in the last one year. While the total number of PMJDY accounts crossed four crores and three crore in Uttar Pradesh and Bihar, respectively, the number crossed the one-crore mark in Assam, Gujarat, Jharkhand and Karnataka during the year. 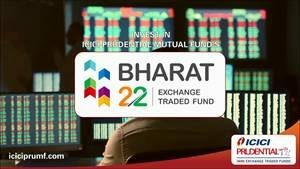 The strength of this ETF lies in the specially created Index S&P BSE BHARAT-22 INDEX. This Index is a unique blend of shares of key CPSEs, Public Sector Banks (PSBs) and also the Government owned shares in blue chip private companies like Larsen & Tubro (L&T), Axis Bank and ITC. The shares of the Government companies represent 6 core sectors of the economy – Finance, Industry, Energy, Utilities, Fast Moving Consumer Goods (FMCG) and Basic Materials. Japan will simplify its visa rules from January 1 next year for Indians and issue multiple-entry-visa for short-term stay, a move which is expected to benefit tourists and business persons as well as repeat visitors, the Japanese embassy. 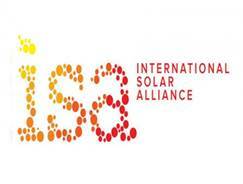 Founding Ceremony of the International Solar Alliance (ISA) was held at Bonn, Germany. Shri Anand Kumar, Secretary, Ministry of New and Renewable Energy, Government of India hoped that, in the spirit of affirmative action, developed countries will earmark a percentage of Overseas Development Assistance (ODA) towards solar energy projects in developing countries. China launched the world’s first all-electric ship, which can travel up to 80 km with 2000-tonnes cargo after a two-hour charge. 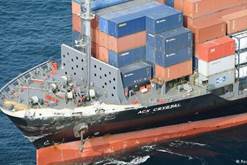 It was launched in Guangzhou in South China’s Guangdong Province.The ship has been manufactured by the Guangzhou Shipyard International Company Limited. 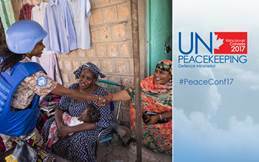 Raksha Rajya Mantri Dr. Subhash Bhamre will represent the Government of India at the ‘UN Peacekeeping Defence Ministerial: Vancouver 2017’, which is being held between November 14-15, 2017. 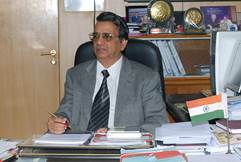 It will be the second time Dr. Bhamre will be attending the conference. 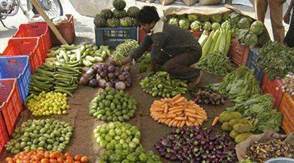 Wholesale inflation rose to a six-month high of 3.59 per cent in October from 2.6 per cent in September as food items and fuel became more expensive. 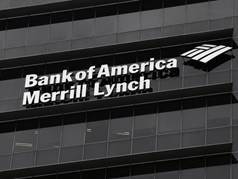 India will emerge as the third largest economy overtaking Japan over the next ten years on the back of falling dependency, financial maturity and higher income and affordability, says a report by Bank of America Merrill Lynch. The leader in financial education, Bombay Stock Exchange Institute Ltd. (BIL), has signed an MoU with DLT Labs in Mumbai to set up the country’s first state-of-the-art Block Chain Lab in an institution. 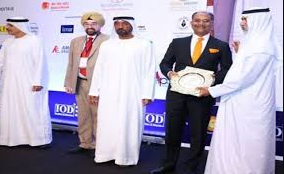 The collaborative efforts of BSE Institute and DLT Labs aim at providing knowledge driven and best in class education and training in the field of financial technology, especially Block Chain. 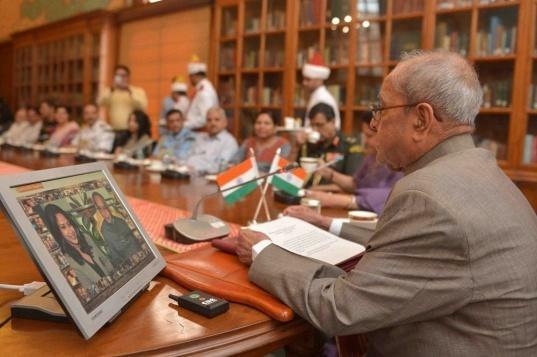 Scientist Vijay Prasad Dimri has been appointed as the president of the 36th International Geological Congress (IGC), a global platform for advancement of earth science, to be held here in 2020. The Appointments Committee of the Cabinet, headed by Prime Minister Narendra Modi, has approved Dermis appointment in place of Shailesh Nayak.India, along with its co-host neighbouring countries Bangladesh, Nepal, Srilanka and Pakistan won the bid to host the 36th IGC in the National Capital Region from March 2 -8, 2020. 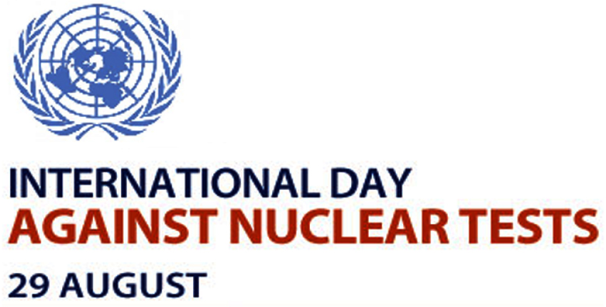 India had organised the 22nd session of IGC at New Delhi in 1964. 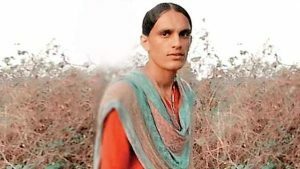 Twenty-four-year old Ganga Kumari is all set to be Rajasthan’s first and India’s third transgender to join a state police force. 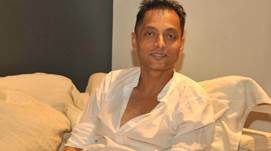 Filmmaker Sujoy Ghosh on 14 November 2017 resigned as Head of the Jury of the Indian Panorama of the 48th International Film Festival of India (IIFI). 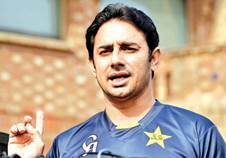 Pakistan off-spinner Saeed Ajmal announced his retirement from all forms of cricket, two years after losing his wicket-taking bite with a remodelled bowling action that was twice deemed illegal. 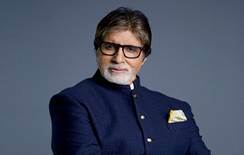 Bollywood legend Amitabh Bachchan will be honoured with personality of the year award at the upcoming International Film Festival of India (IFFI) in Goa. 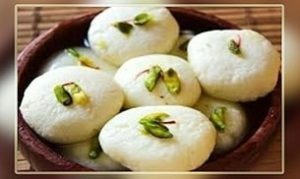 West Bengal’s Rosogolla gets GI (Geographical Indication) tag. 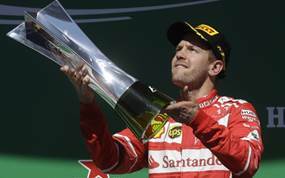 Ferrari’s Sebastian Vettel won the Brazilian Grand Prix while Lewis Hamilton fought from the back of the field to finish fourth for champions Mercedes.